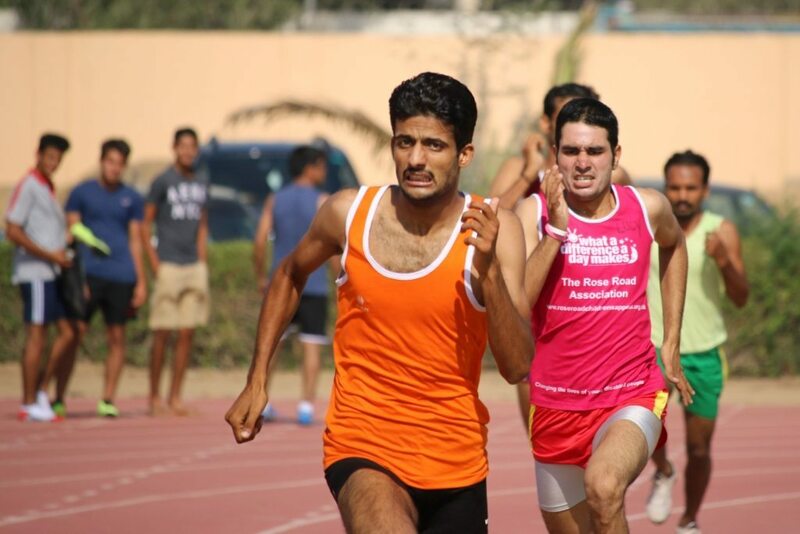 March 1, 2015 by uzma·Comments Off on The fastest 11 years old in Karachi. The post The fastest 11 years old in Karachi. 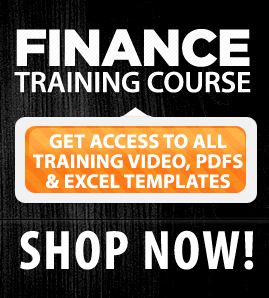 appeared first on Finance Training Course.